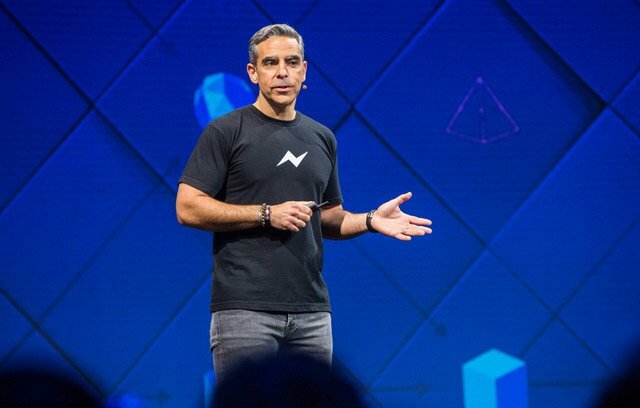 The crypto exchange has welcomed the Facebook Messenger boss to its board, which is another feather in the platform’s cap as they continue to benefit from the world’s growing fascination with digital currencies. The continued rise of Bitcoin’s price and popularity has paved the way for success for many companies, one of them being Coinbase. Last week, the well-known cryptocurrency exchange raced to the top of the US App store as the most downloaded free app, thanks to Bitcoin soaring passed the $18k mark. A testament to the exchange’s popularity was that even though their site, and app, was down for most of the day, they still reached the coveted number one spot. 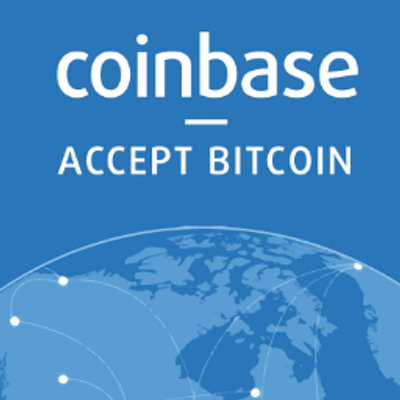 [David Marcus’] experience will add breadth and depth to the Coinbase board and will help the leadership team as the company focuses on becoming the most popular and safest place to buy and sell digital currencies. I’m convinced that what the company is working on has the potential to materially change the lives of people around the world, and I’m looking forward to working with Coinbase and its leadership team to help make this vision a reality. Marcus is no stranger to online payments. He was previously the president of PayPal, where he was the head of the company’s global expansion and product strategy, before moving to Facebook. His fellow Coinbase directors include Chris Dixon of Andreessen Horowitz and Fred Wilson, co-founder of Union Square Ventures. 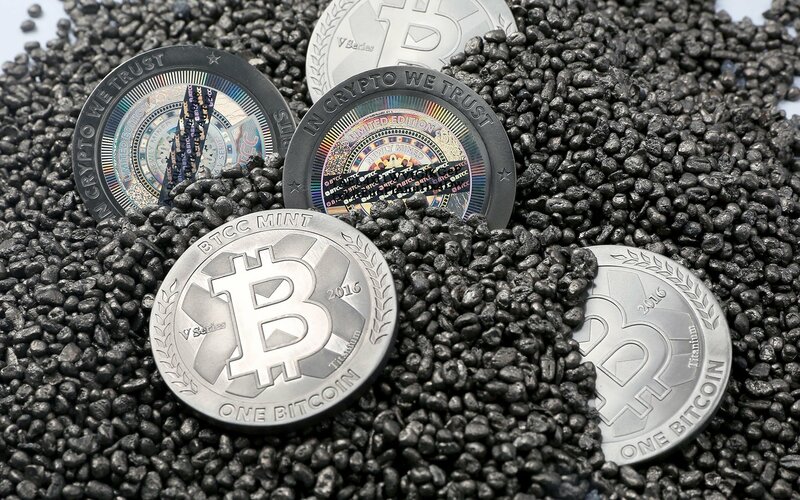 Even though the world’s most well-known cryptocurrency has grown by over 1000% in 2017 alone, it is still plagued by bouts of volatility and unpredictability, making some potential investors still a bit apprehensive about it. Some of this concern may be dampened by the introduction of Bitcoin futures though. However, some people are going to extremes to invest in Bitcoin, even taking out mortgages to buy the digital currency. Even with the industry’s fickle market, cryptocurrency still continues to grow, with yesterday seeing its combined market cap reach a record-breaking amount of $500 billion. Let’s hope that Coinbase’s site and app will be able to handle the continued influx of new crypto enthusiasts. Do you think David Marcus can contribute to Coinbase’s future success? Let us know in the comments below! Images courtesy of Bitcoinist archives and Pexels.